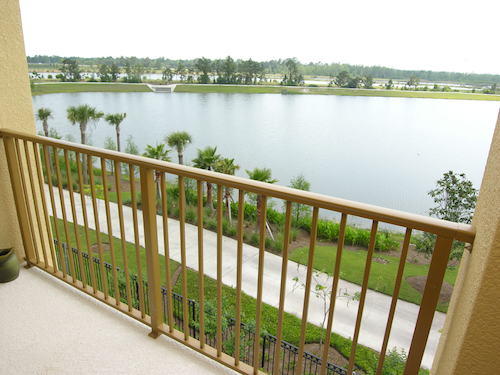 This gated resort community is located in the heart of the Orlando tourist and business district. The property is near to Universal Boulevard, Universal Studios, the Orlando Convention Center, Sea World, Wet & Wild and minutes from the Disney Parks. This family friendly condo is a fully furnished vacation rental with 3 bedrooms, 2 bathrooms w/showers, and can accommodate up to 6 Guests. This property is non-smoking, and no pets are allowed.